The city I live in – Go ask Alisa – DIY capsule wardrobe one stitch at a time! 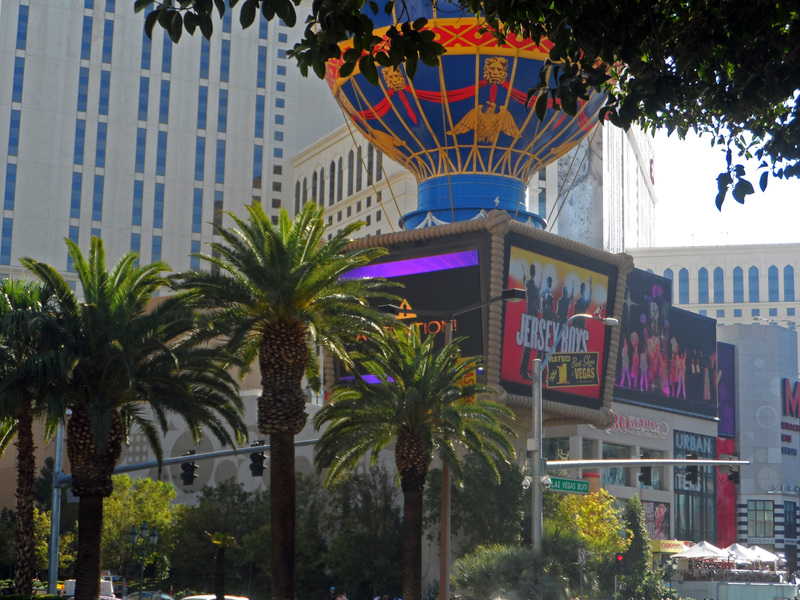 On this gorgeous Sunday morning I took a stroll down Las Vegas boulevard to capture the beauty of the city I live in. Las Vegas. The Strip. 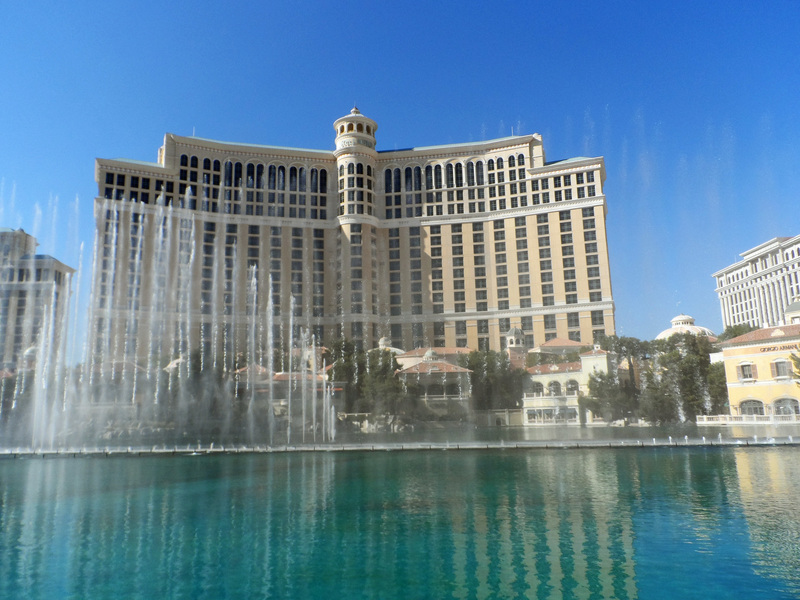 Bellagio fountains. It looks so gorgeous and sunny! We are presently under snow and for the rest of the winter where I am, so I am envious right now. I visited twice while married and then earlier this year when my daughter lived there. It is definitely a beautiful place! Indeed, and it’s such a shame that locals don’t value this beauty! It’s sunny, at least. Today is overcast here in NorCal.